Join us for a sensational Summer of creativity and joy! 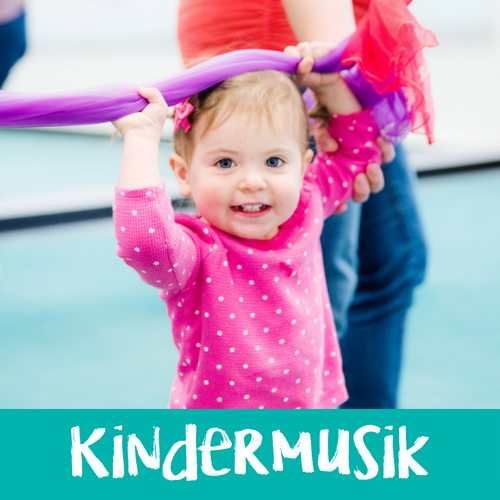 1/2 Day Summer Camps, Weekly Kindermusik, Dance & Art Classes and Music Lessons. Open the door to our classrooms and studio spaces and you'll reveal a world of wide-eyed wonder. 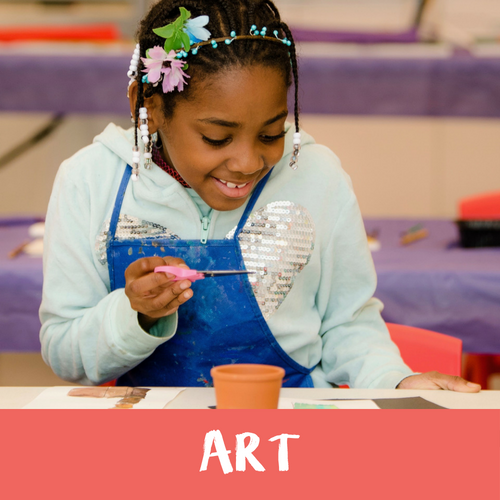 Where music, dance, paint pots, and a bit of imagination shape futures filled with promise and possibility. Click on a program below to explore our extensive range of classes here at Thrive Arts Center. Our wish for you is a happy, “I want to tell the world” experience. If it’s not what you dreamed of, we’ll press the button and refund the balance of your tuition. Holly Ann loves her classes and we love how the Thrive Arts offerings will provide for her desires and overall potential. They give Holly Ann a strong foundation of music and values, which in turn gives her a sense of accomplishment and pride. She is not afraid to try new things here. Being able to teach and help different personalities in class leads to a fun and educational experience. 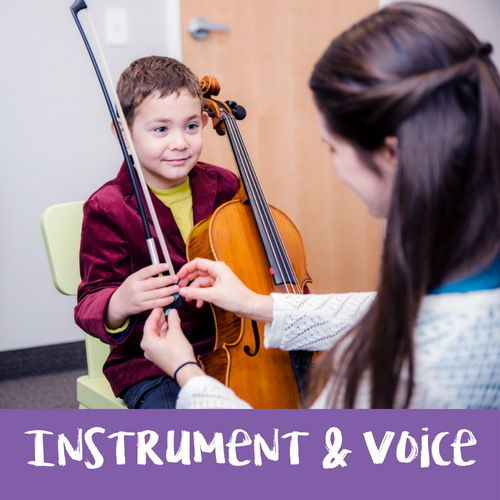 Thrive is a place where every child can pursue their interests and talents. With an extensive catalog filled with arts experiences and more than 20 years of expertise in music and movement, our dedicated staff is focused on nurturing personal growth. At Thrive, we know what makes hearts beat a little faster—how to find that on-switch that lights up faces—and we look forward to each and every opportunity to do just that. Thrive Arts promises to foster curiosity, confidence, collaboration, and community every day, and with every opportunity. 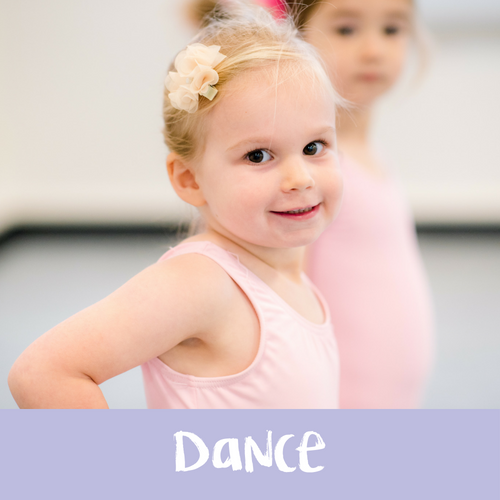 Dive into the Thrive blog to uncover how music, dance, and visual arts will help improve and encourage your child's overall development. Discover how engaging in the arts with your children helps make parenting a joy.